Coco Cake Land - Cakes Cupcakes Vancouver BC: Mountains + Moon Snowy Cake For Poppytalk: Holiday Cuteness! Mountains + Moon Snowy Cake For Poppytalk: Holiday Cuteness! 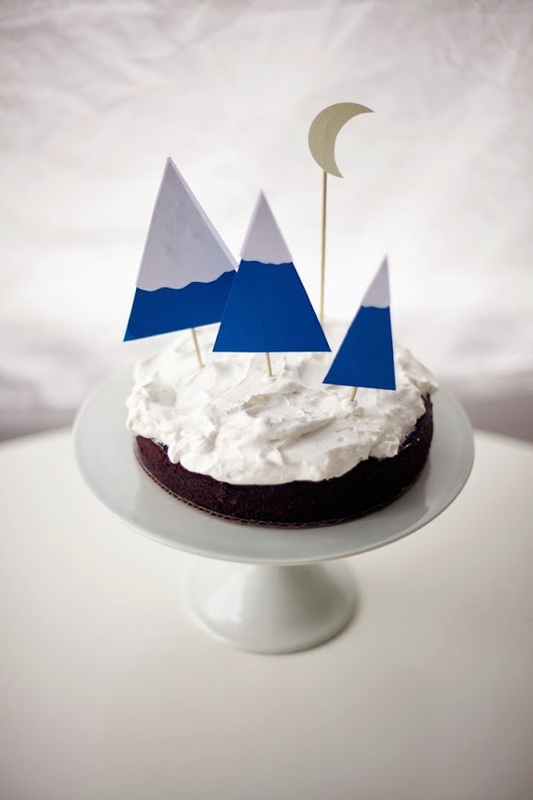 I'm in love with this super sweet cake topper DIY I made for Poppytalk - I want to face-plant into that white, billowy whipped cream and make, like, fifteen snow angels. 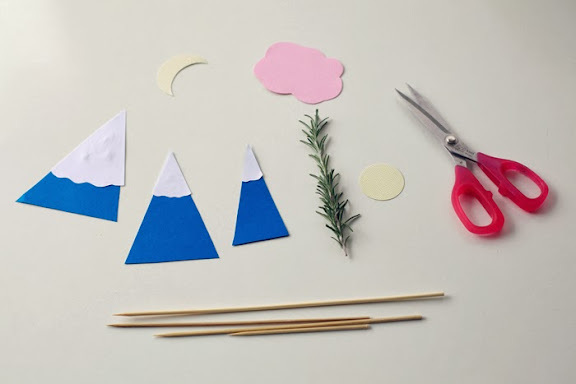 Click here to see the full mountains and moon cake topper DIY. 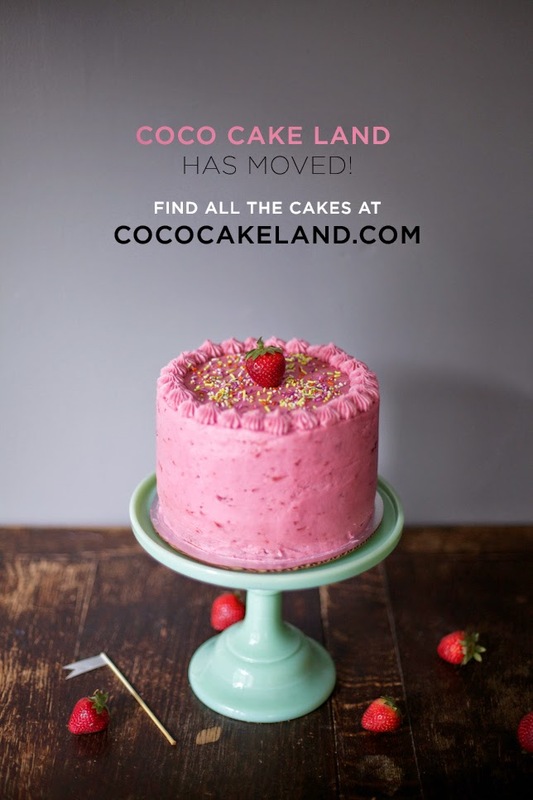 You can find Coco Cake Land (me!) elsewhere this week over at ye olde Craftsy this week, too - with a helpful Cake Inc blog post on Tips On How To Write A Business Plan For Your Cake Business. 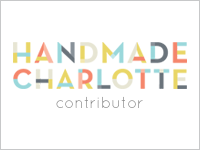 The coolest puffy sculptural honeycomb wreath DIY by Chiara over at Oh Happy Day. 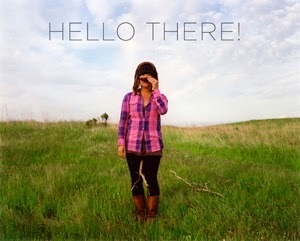 Gosh darn it Amelia from The Homebook is such a funny, cool creative mama. Love her book-inspired gift wrap over on You Are My Fave. 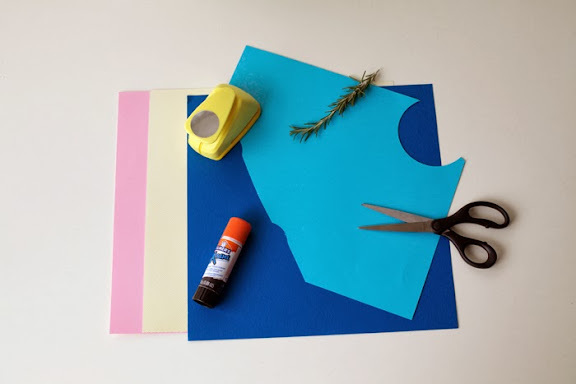 Love this simple triangle wreath DIY over at Almost Makes Perfect. Happy weekend, dear cake pals! See you soon with more cakey cuteness.